See? They’ve been doing it for years–scaring children (and adults) with their global warming gloom and doom. Alexandria Ocasio-Cortez didn’t invent it. In 2009 a poll found “one in three children” aged six to eleven “fear the demise of the planet.” I interviewed the head honcho of “Habitat Heroes,” who tried very hard to distance himself from the scare merchants. Judge for yourselves whether he succeeded. What we have with the Climate Change scam is a humanist, no-God-involved, End Times scenario. And if there’s any God in it at all, it’s a weak, pitiful God who can only wring His hands as we destroy His creation by driving cars, having air conditioners, and using toilet paper. It’s ten years later and they’re still at it. Shame on us for allowing them to scare us with it. 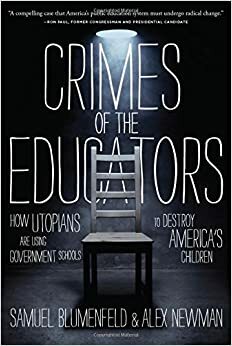 Chalcedon has published my review of Crimes of the Educators, by Samuel Blumenfeld and Alex Newman. Sam Blumenfeld was one of the pioneers of homeschooling in America, and he worked his heart out teaching phonics and trying to undo the havoc wrought on young minds by the faddish “whole language” method, which left so many of its victims illiterate. But that–which some of the education theorists who pushed it now admit has been a “disaster”–is only one of public education’s multitude of crimes. It would be hard to name another institution which has done more harm to our country than public education–although our nooze media are doing their utmost to catch up. Anyhow, it’s all in the book review. Happy landings. John Stossel produced this documentary in 2006 for ABC television. Thirteen years later, our public education system still [naughty verb deleted]… Shall we say “under-performs”? I interviewed him after viewing his documentary. 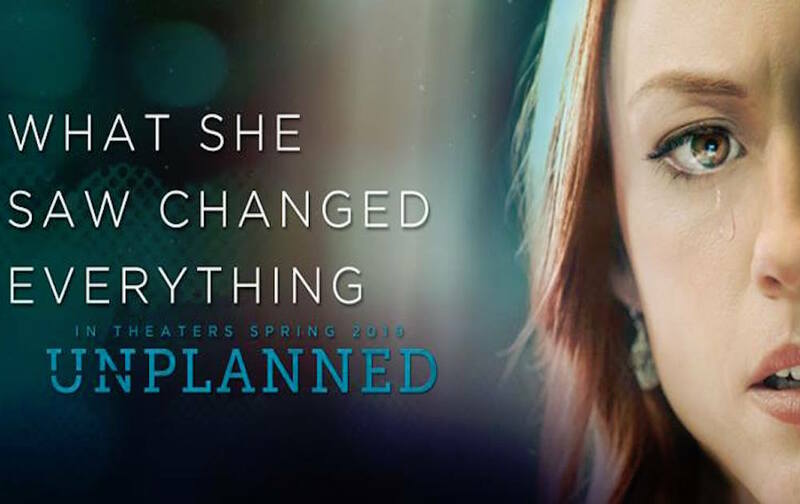 Among the highlights of the documentary was the story of an 18-year-old high school student in South Carolina who, after having been in public school for almost all his life, still couldn’t read. At all. But when his mother sent him to a Sylvan Learning Center, he learned to read in only 72 hours. He wasn’t stupid, but his schooling was. Another eye-opener was an under-performing high school in Kansas City, where the school board tried to solve its problem by throwing more money at it. Lots more: they had to add onto the building to accommodate an indoor swimming pool. Millions of dollars later, the high school lost its accreditation. Stossel had only an hour of air time, so he concentrated on the academics and let the rest of it go. By “the rest” I mean the increasing prevalence of crime and violence in the schools, the political indoctrination of the students, and the bored tolerance of school administrators for all sorts of bad behavior. I’ve seen it for myself, and it isn’t pretty. Public schooling can’t be fixed. It’s too far gone for that. 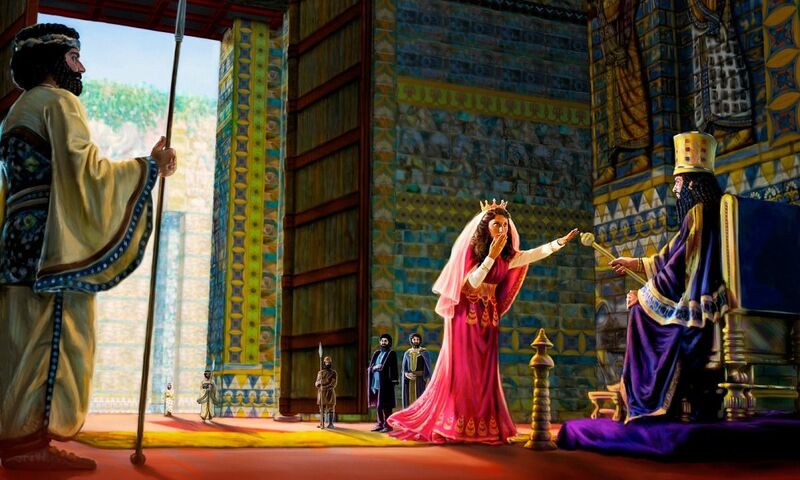 Homeschooling or Christian schooling are the best alternatives. If America goes down the pipe, what we’ve long called “education” will be a big part of the reason for it. 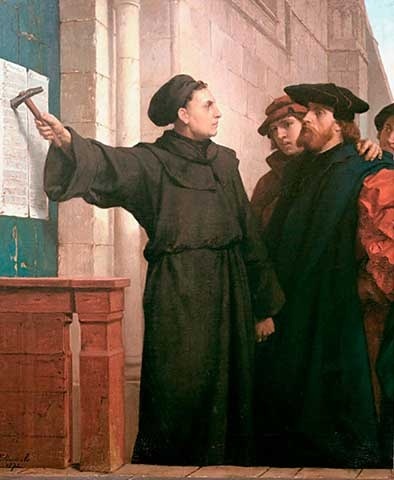 In the months to come, it will be increasingly necessary to explain why socialism is immoral, and not an option for the Christian. Democrats have all but tattooed socialism on their skins from head to to; and in 2020 they must be defeated. So what’s morally wrong with socialism? R.J. Rushdoony explained it in his book, Law and Liberty, published posthumously in 2009. The essay is an excerpt from Chapter 20. Cut off from its moorings to God, the state is nothing but a crime family writ large. Learn these arguments, everybody. We’re going to need them. 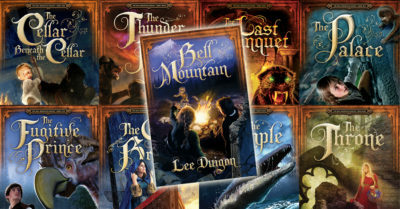 If only for what is probably the best headline I’ve ever written in my life, I hope you’ll click the link and read this: requested by my editors at Chalcedon, here’s me telling you all about what goes into the writing of my Bell Mountain books. Somewhere we also have a brief interview with cover artist Kirk DouPonce, complete with photos of the models he used to create the covers of my books–mostly local kids from around his neighborhood. Must be a kick for them! Anyway, the article above is a must–if you like my books and this blog. 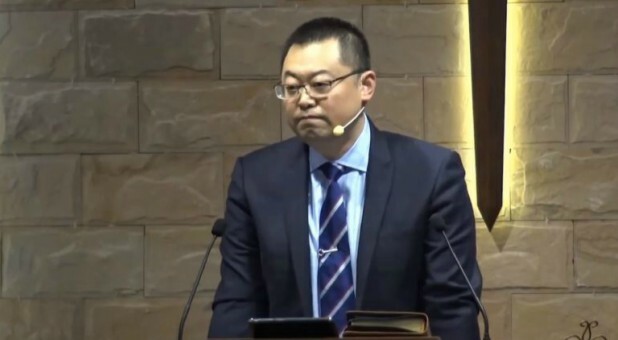 In this recent Chalcedon Blog post, Mark Rushdoony introduces us to a modern-day hero of the Church–Pastor Wang Yi, imprisoned in China since Dec. 9 for his stand against rampant statism. Not always easy to remember, is it?